Laser ranging to GNSS satellites supports a now widely used and essential navigation technology. Image courtesy of Russian SpaceWeb. The Global Navigation Satellite Systems (GNSS) technique has evolved to become the most widely available positioning tool used by both civilians and scientists. It is used for transport navigation and surveying and for Sat Nav in cars and found in map applications in mobile phones. The GNSS technique is a radio-navigation system formed from a constellation of approximately 24 or more satellites along with a number of ground stations. Each satellite broadcasts a synchronised signal that indicates its location and current time and from these signals a receiver can determine its location in three dimensions to within a few metres. Using advanced forms of GNSS analysis, a receiver’s position can be located with an accuracy of about a centimetre. The American Global Positioning System (GPS) has been fully operational since 1994 and the Russian Global Navigation Satellite System (GLONASS) is now fully operational. The European Galileo and Chinese COMPASS projects are beginning to populate their orbital planes. 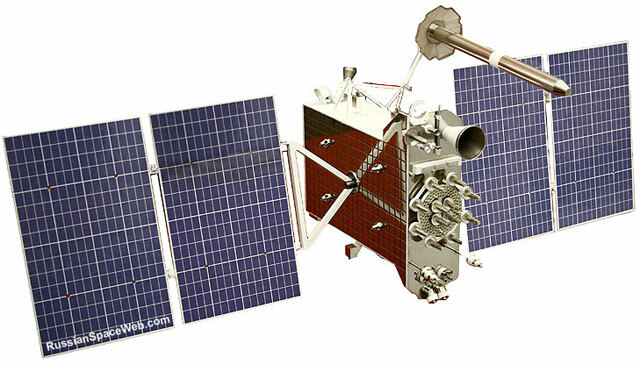 SLR has supported both GPS and GLONASS since 1993. The satellites carry large flat arrangements of retro reflectors to provide enough reflective cross section for a return signal from targets at altitudes between 19 140km and 23 220km. SLR provides tracking support to GNSS missions and acts as an independent check on microwave orbits through a technique that is insensitive to the ionosphere and has only a small refraction delay due to tropospheric water vapour. SLR aids the modelling of on-board clocks, the alignment of the GNSS reference frames to the ITRF and helps to improve and validate spacecraft dynamics. Once all planned GNSS satellites are in orbit this will bring a significant increase in the number of retro-reflector target carrying GNSS satellites orbiting the Earth. Since a SLR station can only track one satellite at a time, this will place increased demands on the ILRS network.